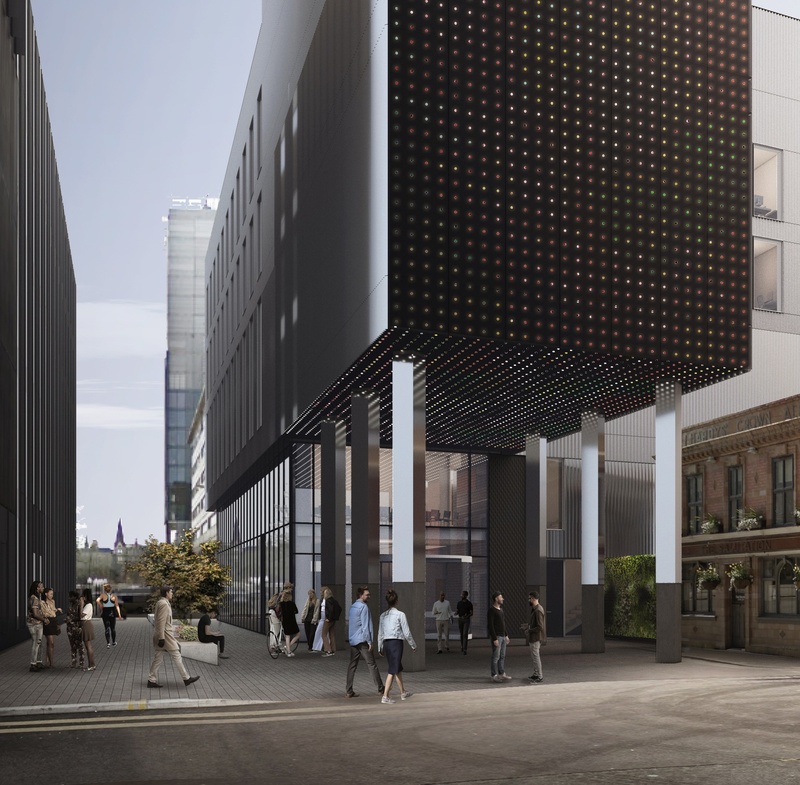 Manchester Metropolitan University has picked Kier to build an £18m School of Digital Arts. 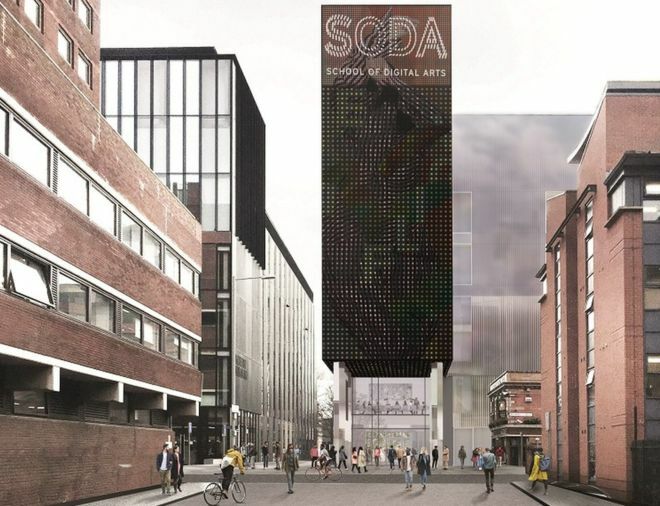 The university aims to create an internationally significant digital arts school at its central All Saints Campus in the city. The 60,000 sq ft building features a digital screen façade. It is envisaged construction for the building will begin on site by no later than November 2019 with the building being operational by June 2021. The school will be half-funded by MMU and half by the region’s combined authority of 10 councils, through a pot of government money intended to help boost the economy. The facility will train the next generation of talent – backed by luminaries like Danny Boyle. 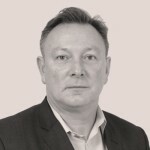 MMU’s development team includes Turner & Townsend with Feilden Clegg Bradley as architect and Buro Happold as engineer.